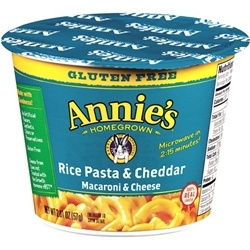 Annie's Homegrown gluten free rice pasta macaroni is made with 100% real cheese! Non-GMO. 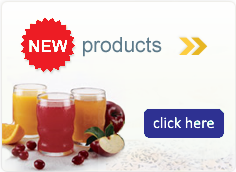 No Artificial Flavors, synthetic colors or preservatives.